A gnarled ancient bristlecone pine tree. 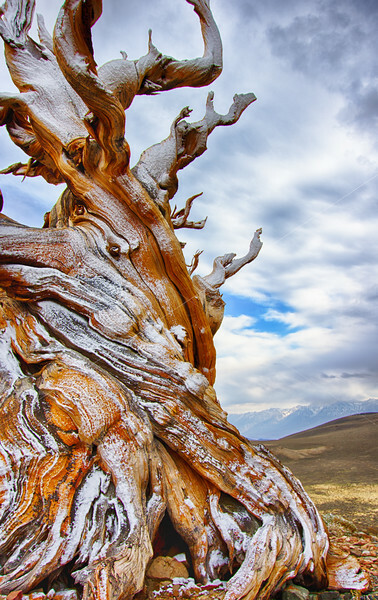 Ancient Bristlecone Pine Forest, California. Photographed May 2013.